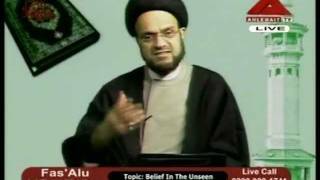 Do we really believe in Islamic Unity? 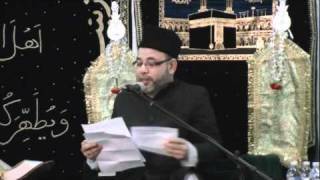 Sayyed Mohammed Musawi Saturday 6th October 2012 Islamic Centre of England. 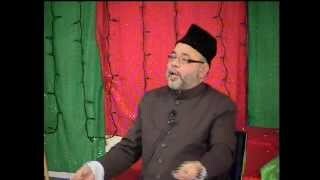 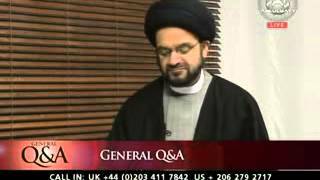 Q&A by Sayyid Muhammad Musawi on - Celebrating Prophets birthday and did he celebrate it. 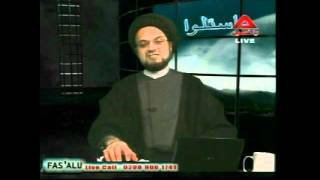 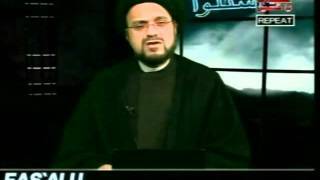 - Did Imam Ali object to the 3 Khalifs of Saqifa. 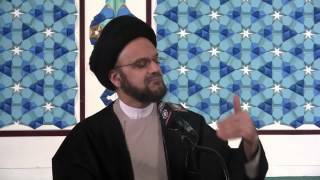 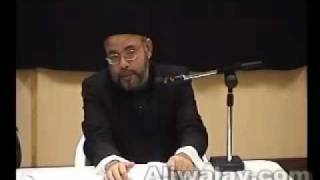 Syed Mohammed al Musawi of WABIL.COM answers questions on history of Islam.